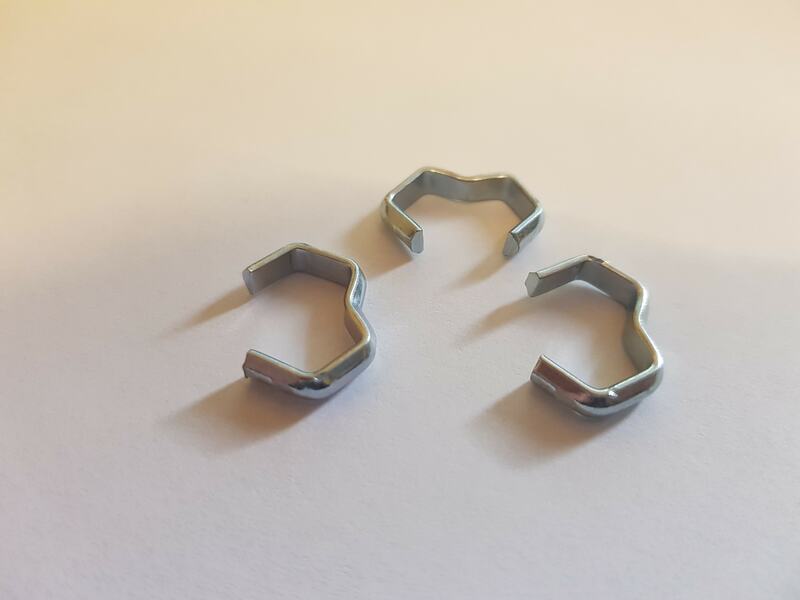 Now you can make your own luggage/bungee straps with these 6mm strong, durable & weather-resistant bungee cord metal hooks. 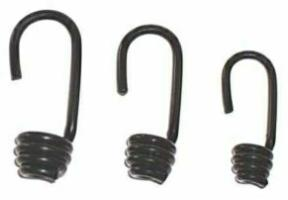 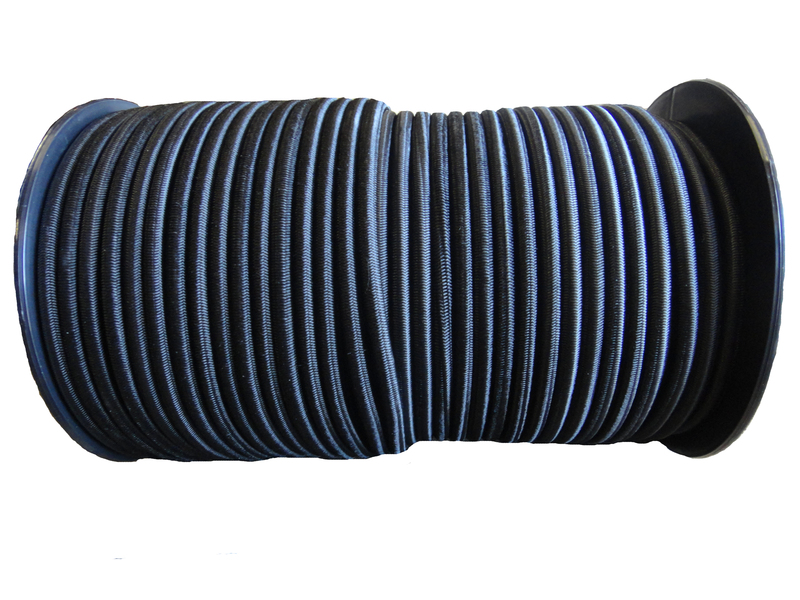 These thick black plastic coated spiral hooks offer a great solution to making up your own bungee luggage straps, tie-downs & all manner of fittings made to the exact length that you require. 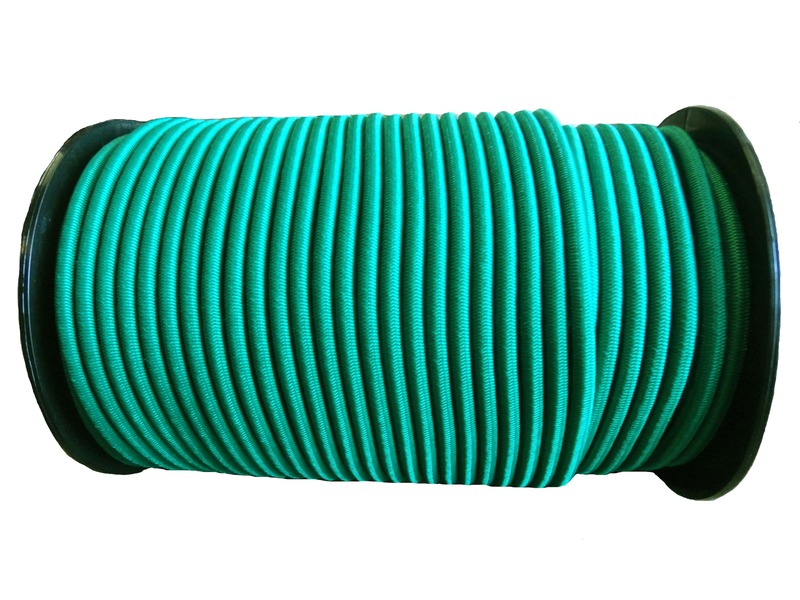 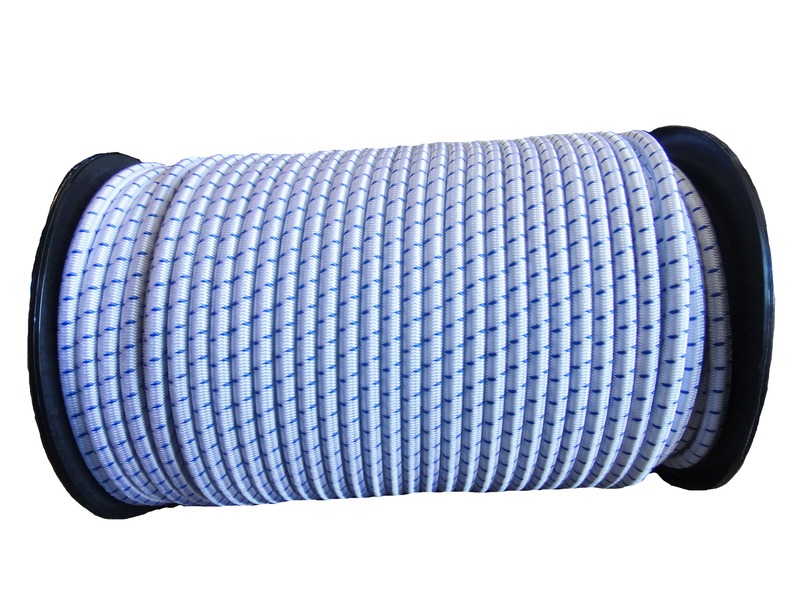 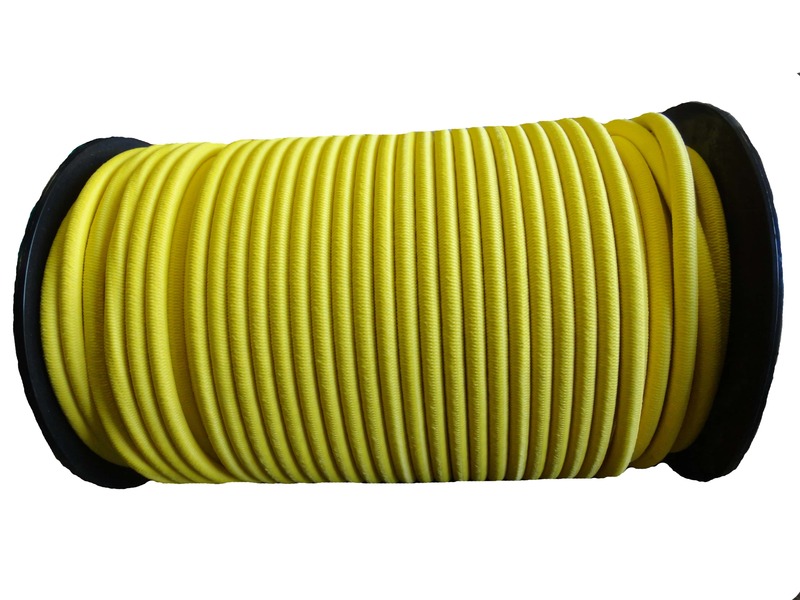 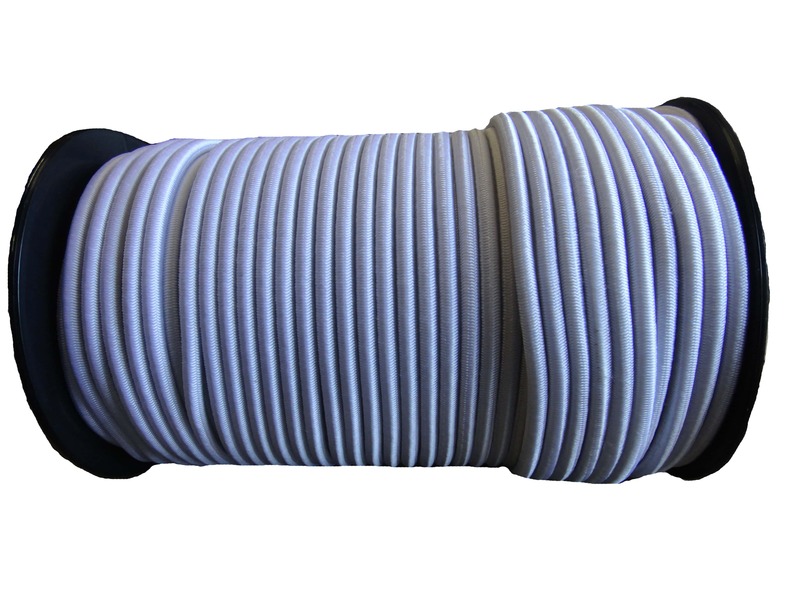 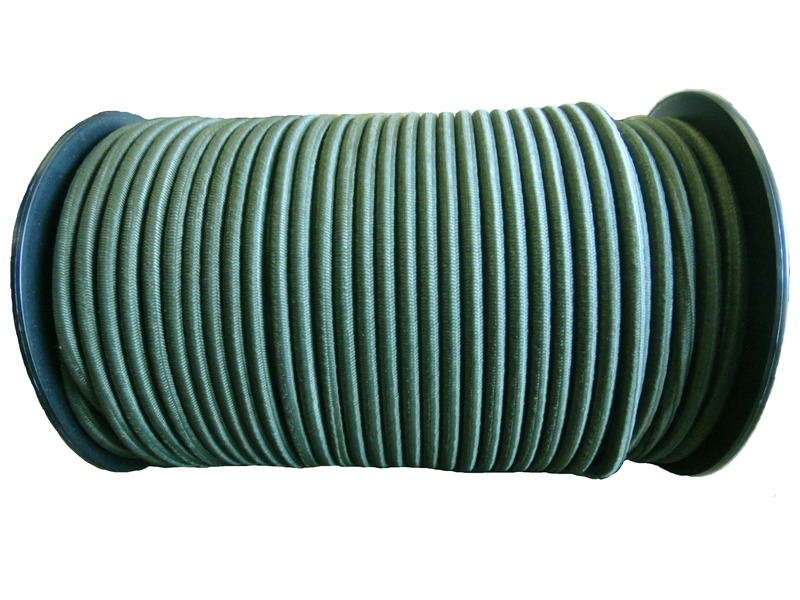 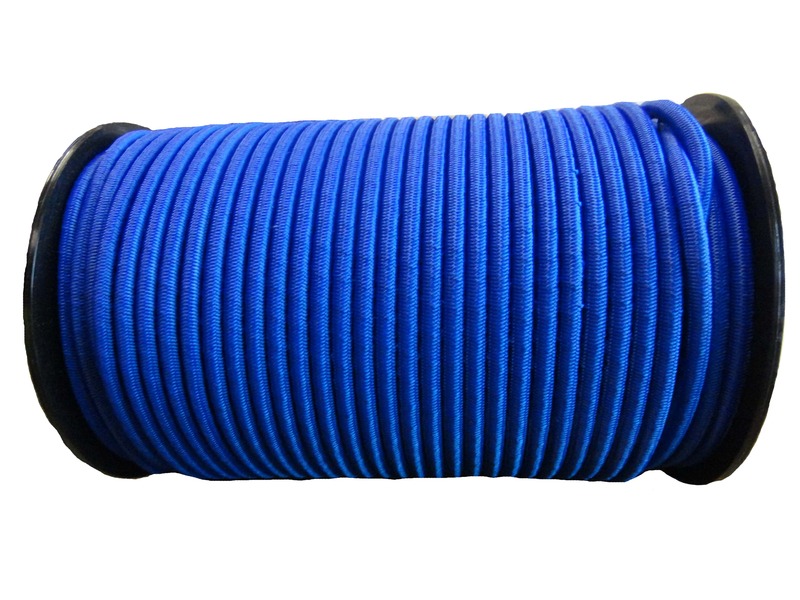 Ideal for all kinds of applications including general outdoor, automotive, agricultural, gardening, boating & camping. 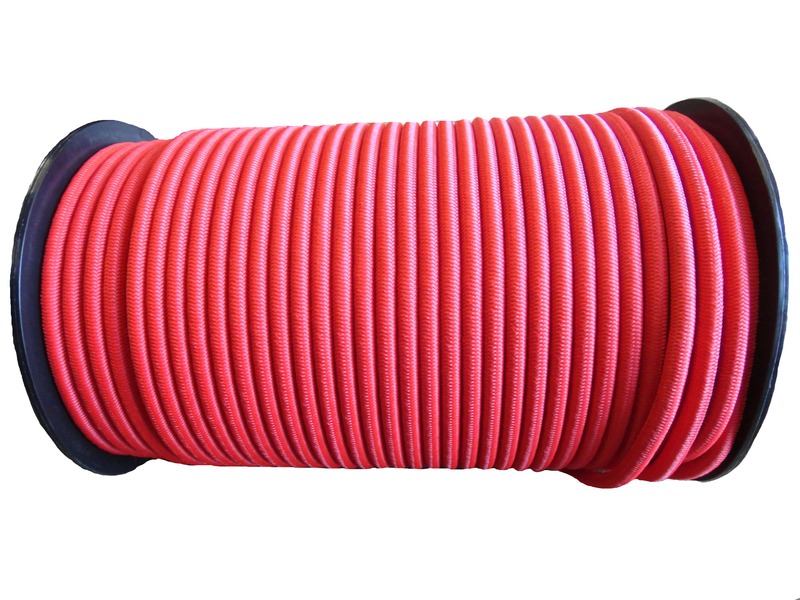 Tie a suitable knot in the bungee cord to prevent it being pulled through the hook but never extend the cord to it's maximum stretch.